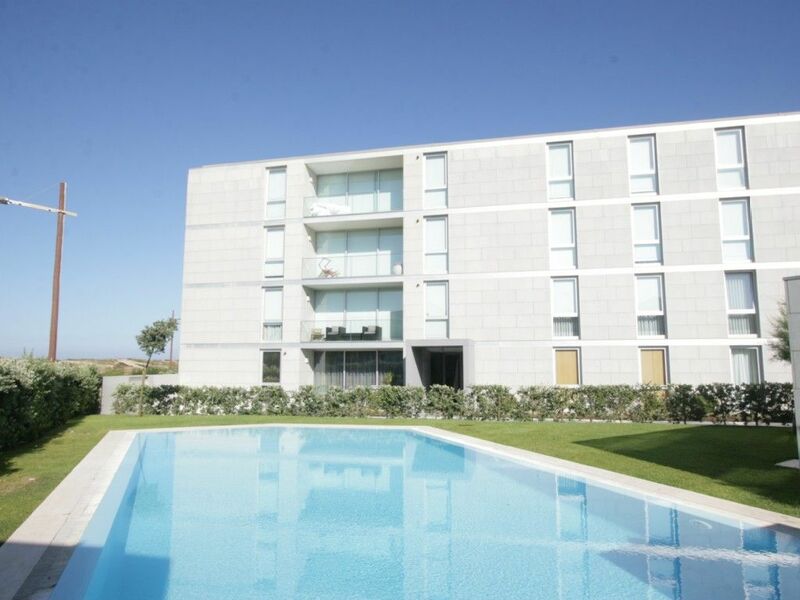 Beach within walking distance, calm environment, private pool, private garage, enclosed grounds, luxury and well finished, modern furnishings, kitchen with all imaginable kitchen appliances, washer and dryer in pantry, large terrace (45m2). 50 meters from the beach, accessible via a nice path through the dunes. Ideal location to visit here from various historic towns; Porto, Guimaraes, Braga, Viana do Castelo, etc. Please let the owner know the arrival and departure time before arrival. Words cannot describe how thrilled we were staying here. What a special place! This great apartment is located in the beautiful neighborhood of Pacific Heights. It is immaculate, the decor is beautiful and the view is not to be believed! The first thing I saw upon waking up everyday was a postcard view of the Golden Gate Bridge...from my pillow (which by the way was resting on a bed so comfortable we have decided to get one at home)! The view from the living room is even more spectacular. Michelle made the whole experience so easy. She treated us like old friends, welcomed us in and took care of all the details. She even left us fresh flowers and had all the little things we forgot to pack (band aids, sewing kit, etc). I would recommend this place to anyone wanting a luxurious and fun stay in San Francisco. Thanks Michelle! Sehr nette Vermieter, die uns alles was man so braucht bereitgestellt haben. Die Wohnung ist super sauber und sehr stylisch eingerichtet. Het is een heerlijk appartement met goed bedden en een fijne tuin. Van alle gemakken voorzien en brandschoon een aanrader!!!! Dicht bij het strand en een rustige omgeving. Wij voelden ons direct thuis in dit ruime, moderne, kraaknette en comfortabel appartement! Zeer comfortabele bedden. Het grote terras en de ligging vlakbij het strand maakt dit appartement ook ideaal voor met kinderen. Een ideale uitvalbasis voor prachtige uitstappen naar Porto, Braga, Ponte de Lima, Viana do Castelo, Barcelos, Guimaraes... Ondanks het slechte weer hebben we er zo van genoten dat we nog eens willen terugkomen bij beter weer om van het rustige strand en terras, alsook zwembad te kunnen genieten!